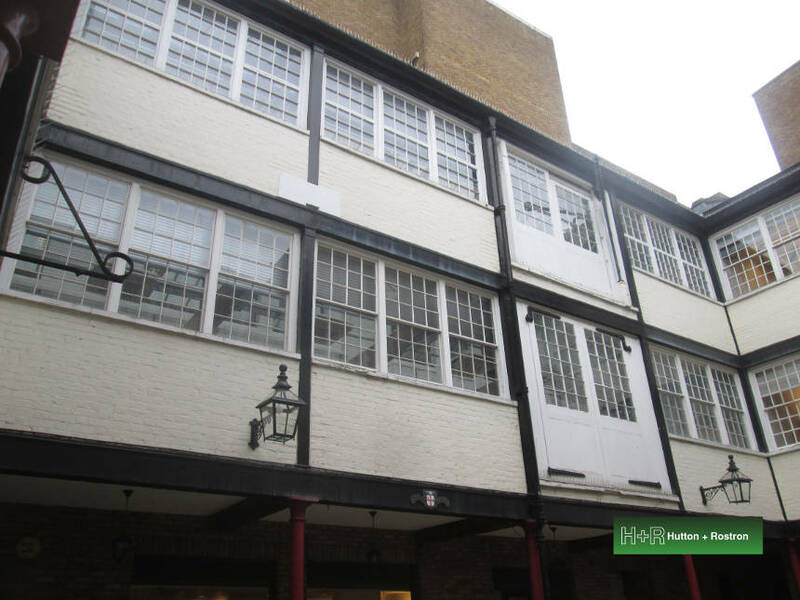 The month was preoccupied with external investigations at Carriage Court in Covent Garden; the oldest pre-fabricated iron framed building in London and the first multi-storey ‘car park’ – but for horse drawn carriages! We investigated the iron framework as well as audited historic fixtures and fittings amongst other packages. Work has also continued on assessing building material performance at the contemporary Student Village buildings for Winchester University.